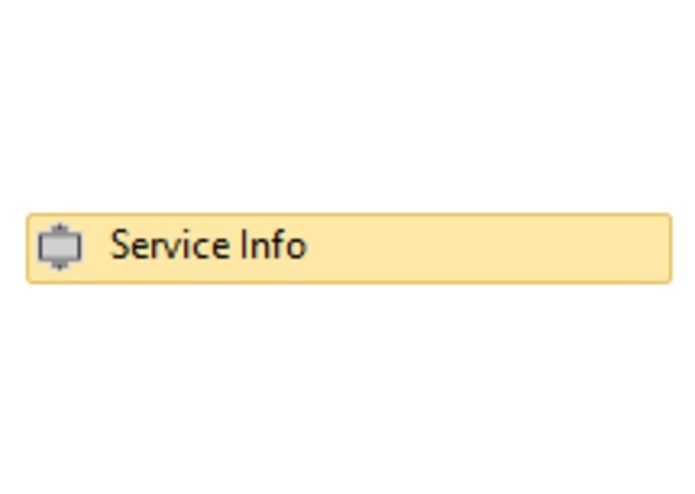 The package (Windows Service Activities) is having the activities to control the windows service. 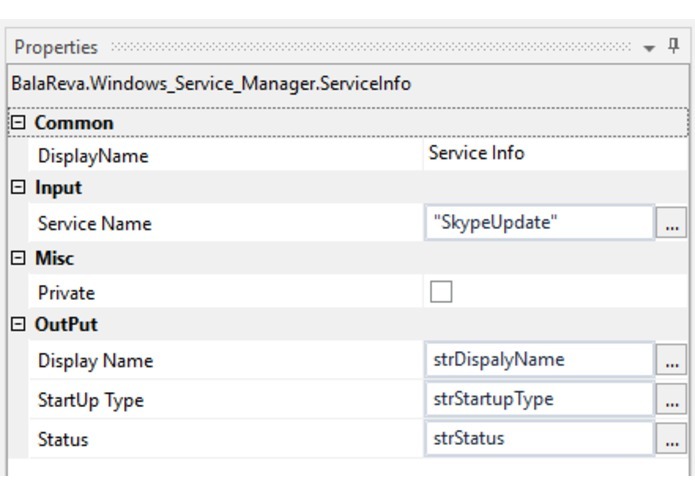 And get the information (status and description) about the windows services. 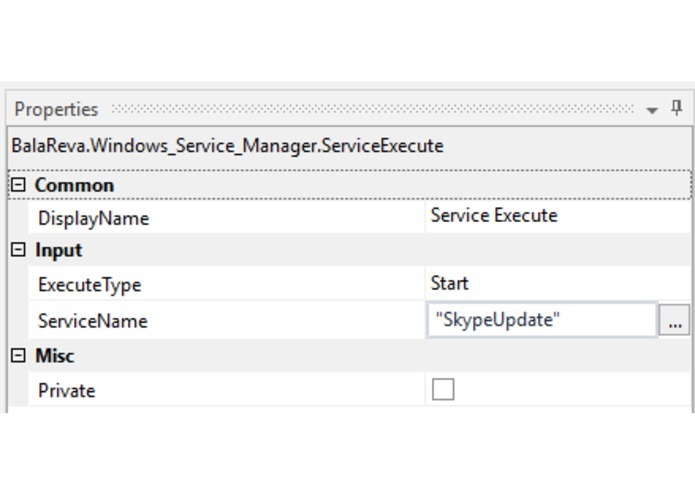 1.Service Execute – Using this activity, can able to start, stop, pause and continue the Windows Service. 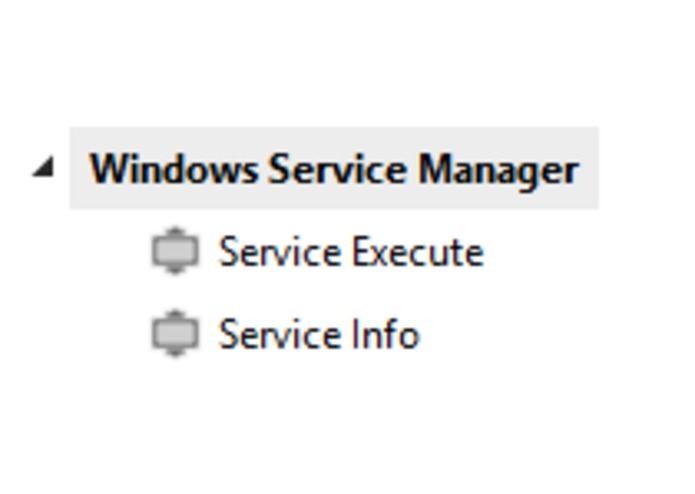 2.Service Status - Using this activity, can able to get the status of the windows service. Have to add more functionalities in the activities. This is the power of UiPath. It is very flexibility to the developers to develop the custom activities. After the development, it is very easy to use it. 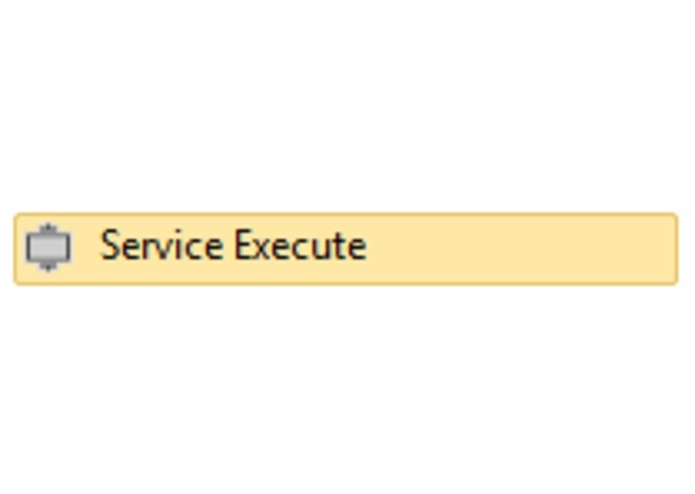 I have Developed activities in C#.Net.